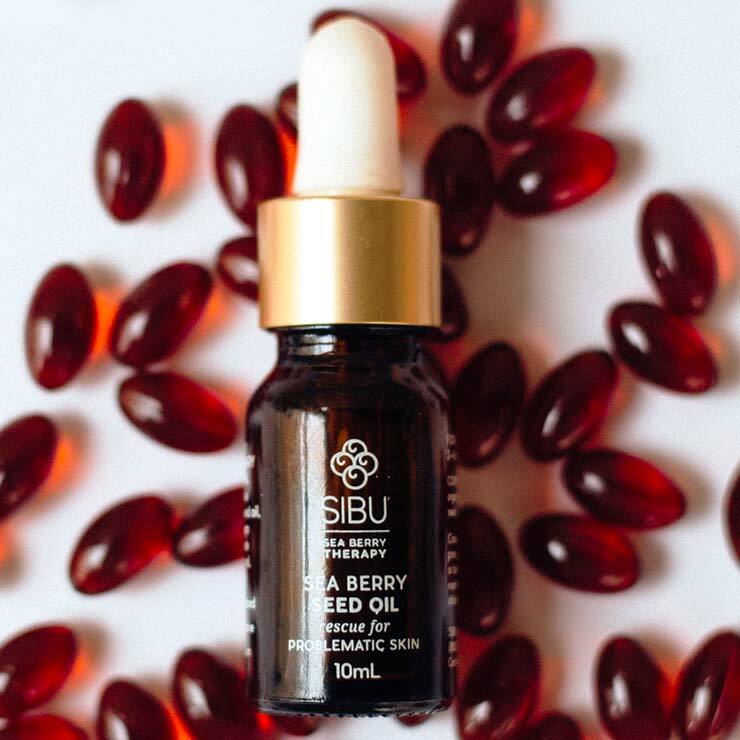 Bruce McMullin’s passion for the people and peaks of Southern Asia led to his importation of “the holy fruit of the Himalayas” and the creation of the line of skincare products and natural supplements that capture the sea buckthorn berry’s power. Bruce’s commitment to the special people who collect the berries and their extreme alpine environment produced a socially and environmentally sustainable business that harvests the most potent species of the berry on earth. 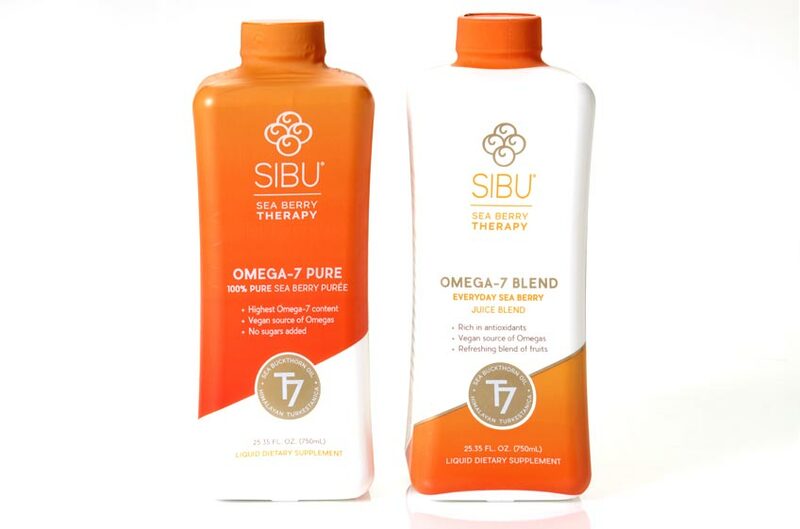 But the versatility of this omega-7 powerhouse created a range of products and messaging so broad it threatened to dilute the power of the Sibu brand. 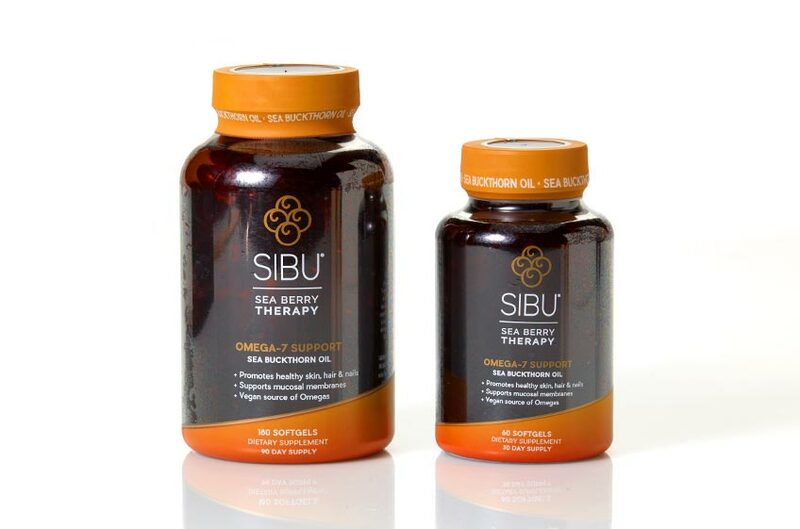 A review of Sibu’s history and extensive analysis of its product portfolio led to a reorganization of its complete product line that included new in-store positioning and the reclassification of many products. 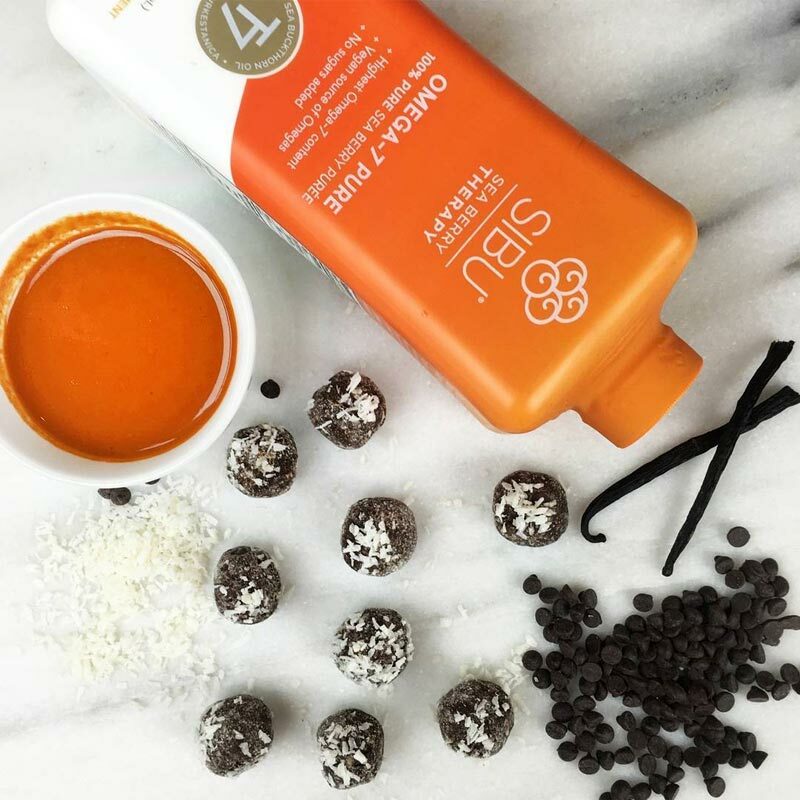 New packaging was created to follow this disciplined focus, yielding a crisp, commanding design that instantly announced product benefits and provided clear directions for use. 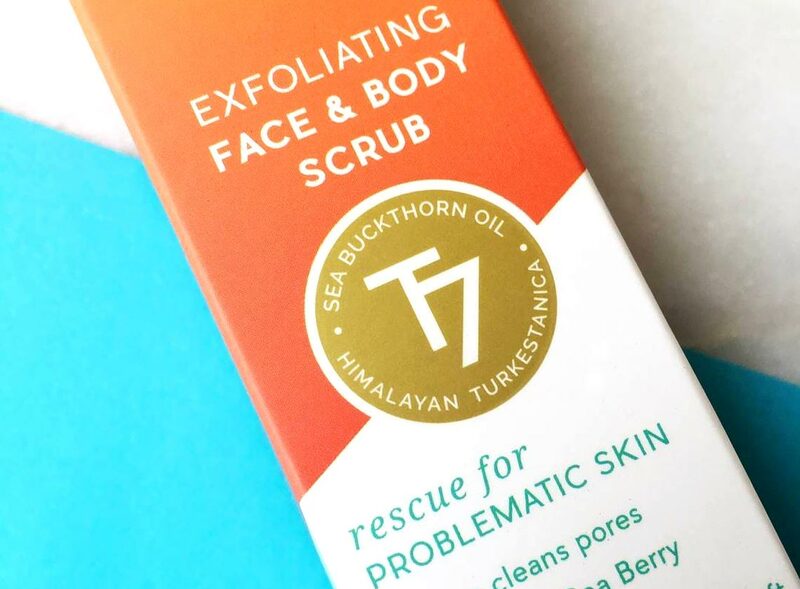 An elevated brand profile was built around “T7,” the name created for Sibu’s proprietary Turkestanica species of sea buckthorn berry. 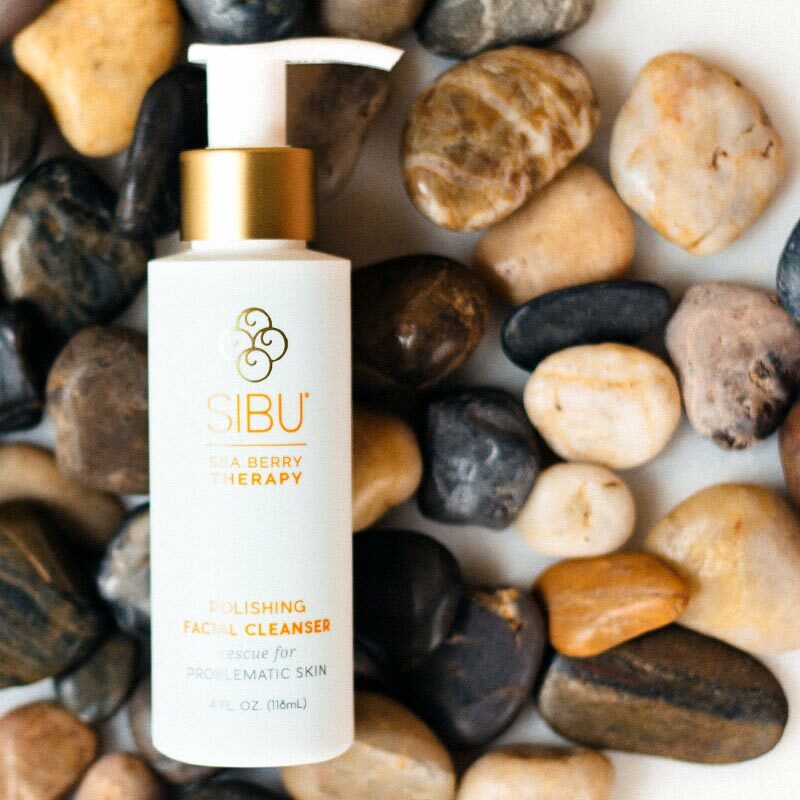 Highlighted in a gold bottle bullseye, the T7 seal gave Sibu’s secret ingredient the attention it deserved. 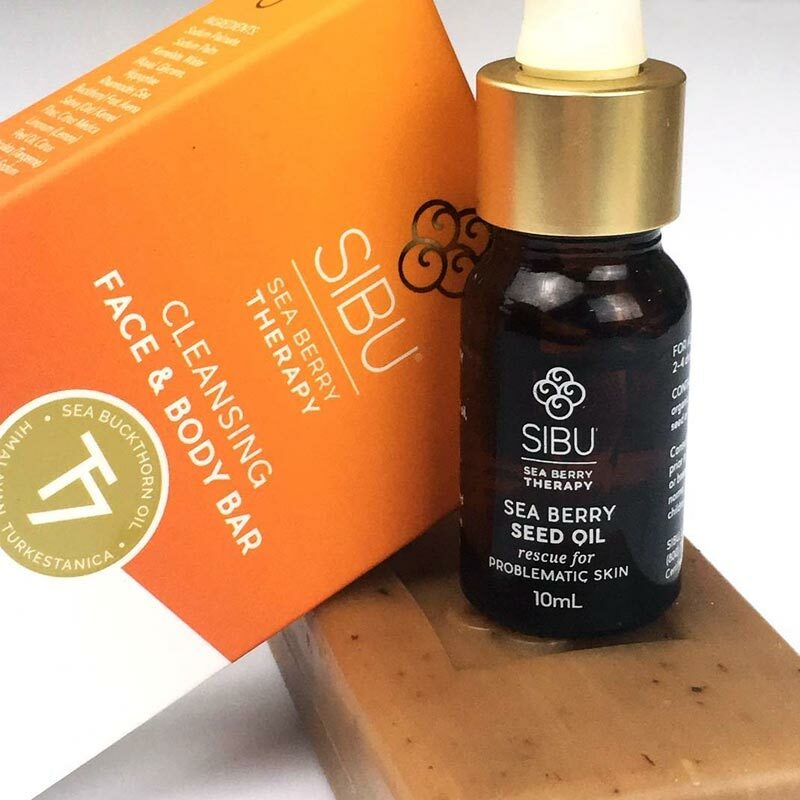 A new umbrella name and brandline: “Sea Berry Therapy, Rescue for Problematic Skin” drew both casual skincare customers and those with the most challenging skincare problems to one of the most powerful over-the-counter solutions for healthier and more beautiful skin.